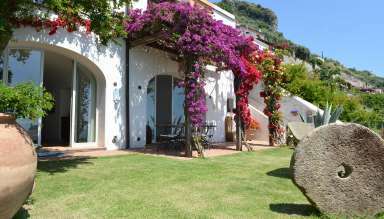 Declared one of the UNESCO World Heritage Sites for its undoubted beauty and its unique natural landscape, the Amalfi Coast is a wonderful Italian location characterized by the amazing combination of sea and mountains, cultivation and fishing. 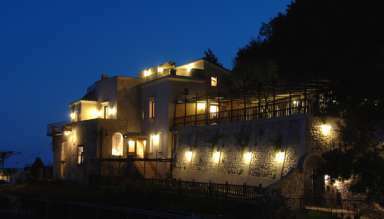 Its natural elements have created, over the centuries, a charming, sinuous and seductive landscapes. 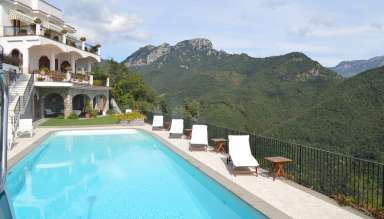 Thirteen are the pearls of this land - Vietri sul Mare, Cetara, Maiori, Tramonti, Minori, Atrani, Ravello, Scala, Amalfi, Conca dei Marini, Furore, Praiano and Positano – located along a stretch of road between the most spectacular in the world, ripped from the bare rock. 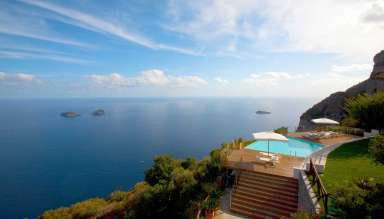 The Amalfi Coast offers visitors strong emotions, fond memories and an undeniable desire to return as soon as possible to this little corner of heaven on Earth. 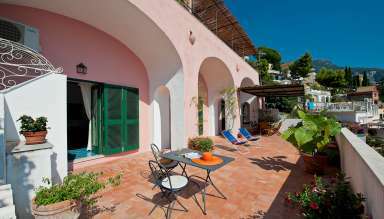 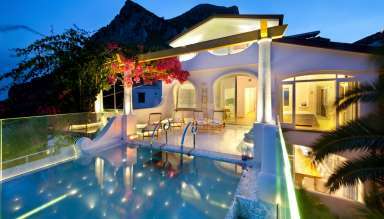 For all those who are looking for a quiet luxury holiday in Amalfi Coast, WeVillas offers a variety of villas for rent, full of comforts and able to satisfy all needs. 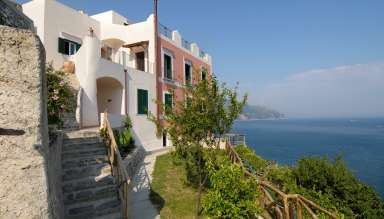 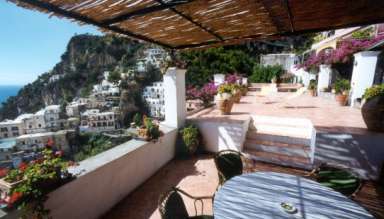 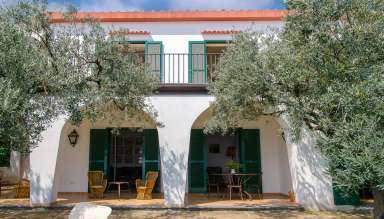 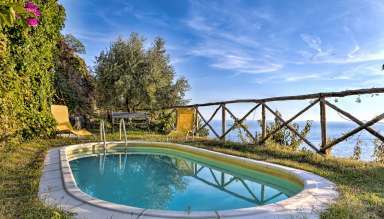 It's time to rent a luxury villa in Amalfi Coast and enjoy a dreamy stay in one of the most seducing corners of Italy.